Hello everyone! 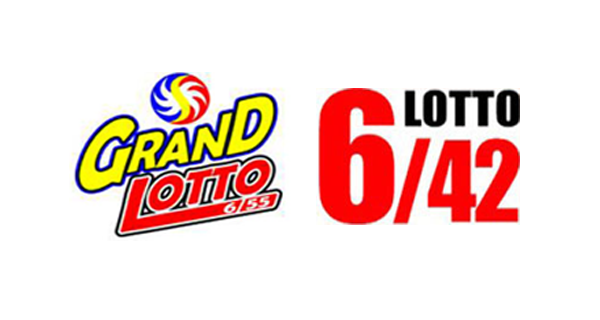 Millions of prizes await players in the PCSO lotto draw for Saturday, October 3, 2015. Double-check your tickets on this page.